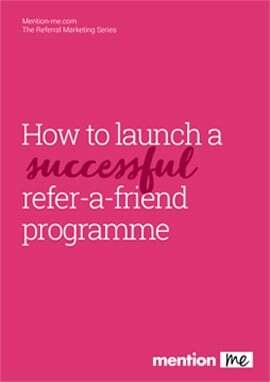 Many refer-a-friend schemes don't work as well as they could. Fact. A few years ago Mention Me surveyed 150 UK online companies and found that about half of them had some kind of referral scheme. Yet very few of them proclaimed it a runaway success. Why is this? March 31st was the most exciting day of the year so far for the Mention Me Team. From 2pm onwards we welcomed over 80 of our lovely clients to our annual client gathering. 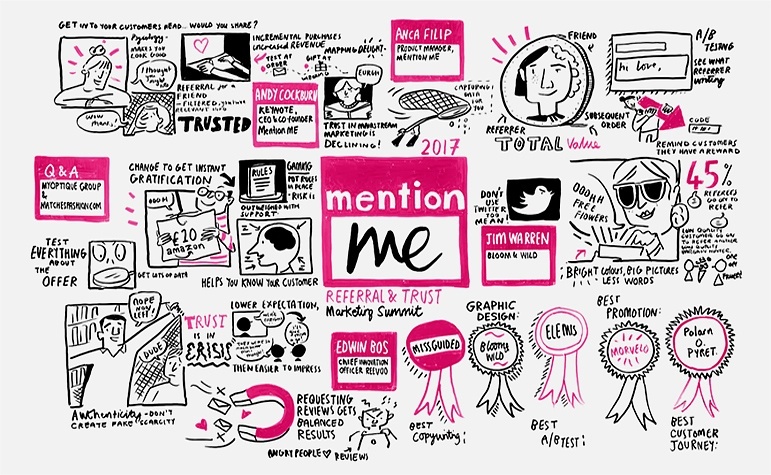 The goal of the event was to squeeze as much opportunity for learning and sharing of referral marketing best practices as we possibly could into 2 hours – and boy did we do that! A little disclaimer before you read this post: I am a market-research-aholic and lately I have been indulging myself with a number of different studies around the psychology of referral. What compels us to act? What influences people to take a course of action? In my first post in this series, I explored the concepts of social capital and social risk; describing the feelings of confidence and commitment that a good referral offer needs to generate. That post outlined the end-result; this one will dive into the specifics of how to achieve it.